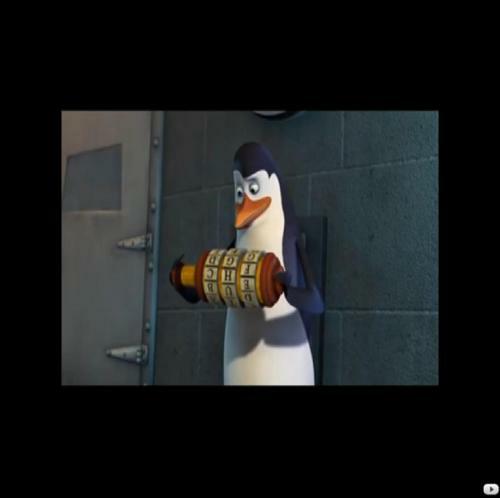 Kowalski messing with a # thing. . HD Wallpaper and background images in the Kowalski club.